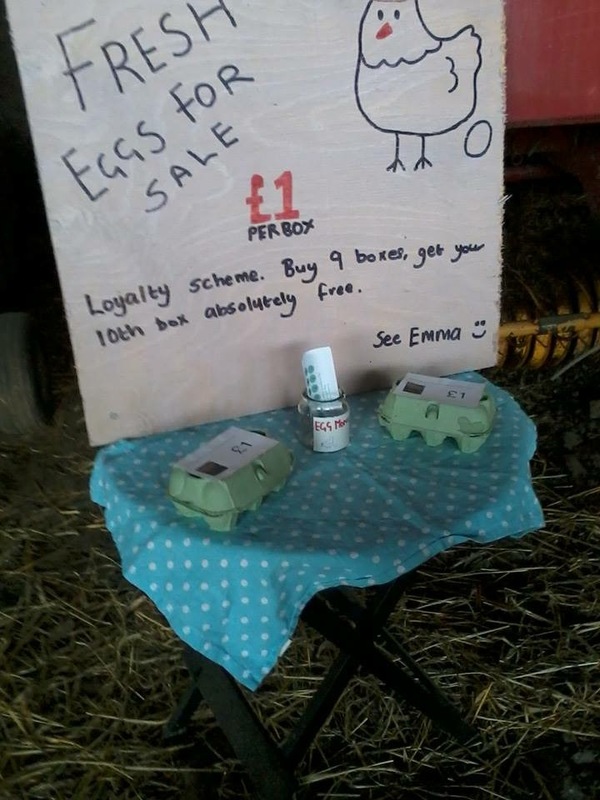 We’ve lived at the farm for a few years now and I thought it was about time I shared with you my not-so clever business ideas. There’s been a few. I had a dream of entrepreneurship where I would build a little shed near the house in which to make my million. The problem was, I didn’t always think things through and sometimes, luck was not on my side. So here are my five rubbish farm diversification episodes. 1.Cake baking. 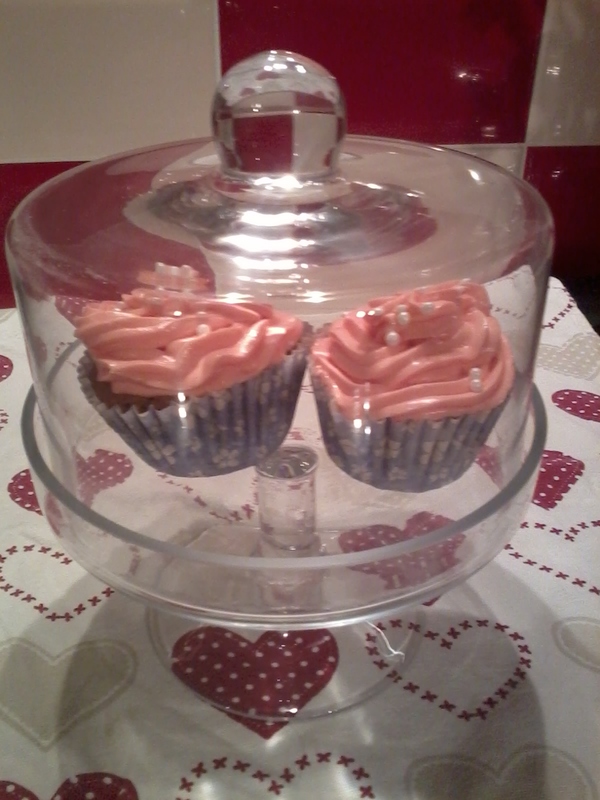 I don’t want to blow my own trumpet but I am a good cook and baker. So I decided to try and do it for a little side-business. A local toy shop was opening a café so I took them samples and they liked what they saw and tasted and the orders came in. It was just a couple of cakes a week but I had visions of opening my own cake shop. I had the council here to do a food standard rating, set up a website and got business cards printed. There was just one problem. When I bake for family, friends or the blog, everything usually turns out right. When I was under pressure, baking for the shop, hardly anything turned out right. The cakes didn’t rise. Not one. It was a nightmare and quite soon, the orders dried up. I honestly don’t blame them. Who would want to serve a pancake-flat cake in a shop. Back to the drawing board I went. 2.My next weakness is seeing free to a good home on selling sites. I just cannot resist. I have learnt pretty quickly though that any animal which is being offered for free, will have something wrong with it. It may bite, not be toilet trained, hate other dogs, cats, children or all of the above. Unfortunately, when I saw a male pygmy goat going for free, I couldn’t help it. I cajoled one of hubster’s friends to take me in his van to get it. 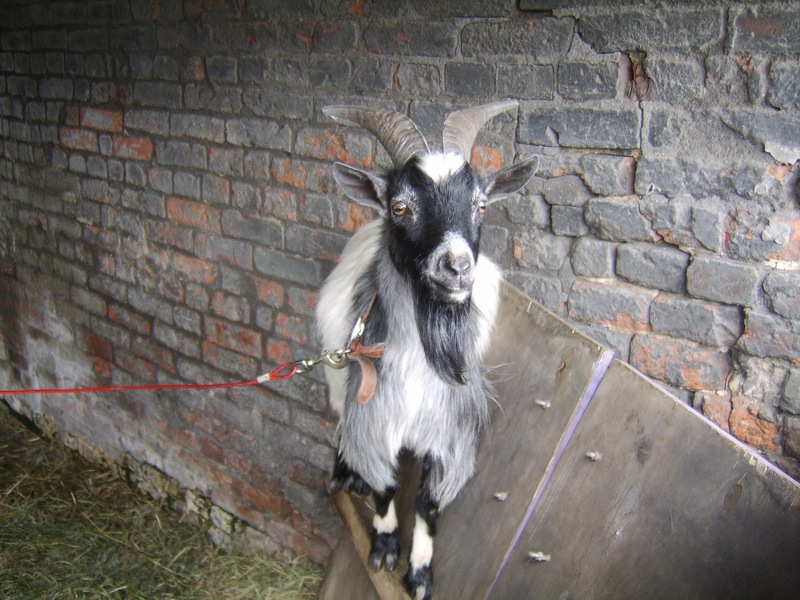 Alarm bells did start to ring when the woman had to take the goat by the horns to get it into the van (I had had visions of taking said goat for a walk on lead like something out of the Good Life). Gilbert, as he was named, was a menace. He was untamed and, if I’m honest, untameable. He would back you into a corner, ate everything he could find and could escape from any place we put him. He then developed an unhealthy obsession of standing on the front of tractors and farm machinery. Unfortunately, this was how he met his end. My dream of a breeding herd of pygmy goats was over. 3.Chicken breeding was my next idea. I hatched my own chicks, bought point of lay, built up a lovely little flock. I sold eggs to neighbours and friends and had dreams about breeding. Then, I got a bit complacent about locking the coop flap. Mr Fox paid us a visit and my next money-making idea went up in smoke, or feathers. 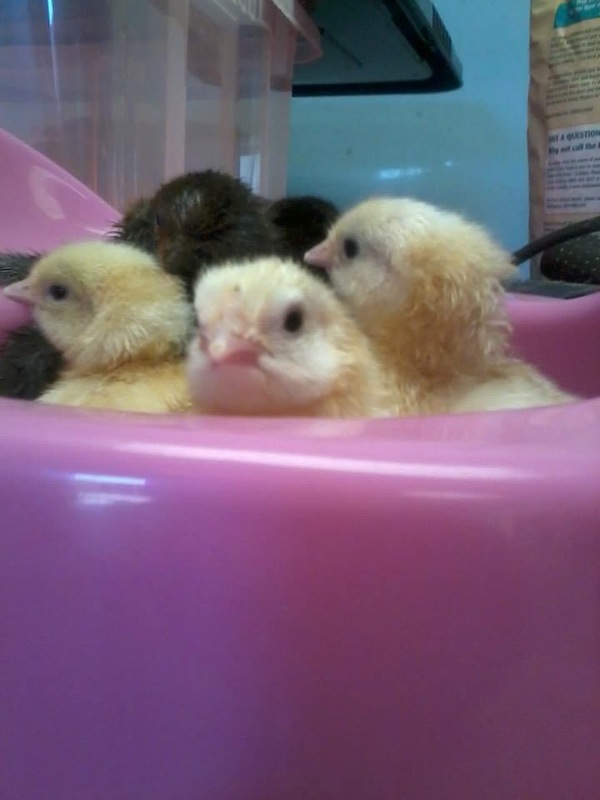 We have just got some little chicks and I plan to just have them as pets and for wonderful eggs. I have learnt my lesson about securing the coop and, although I haven’t built it yet, my new coop-run will be like fort knox. 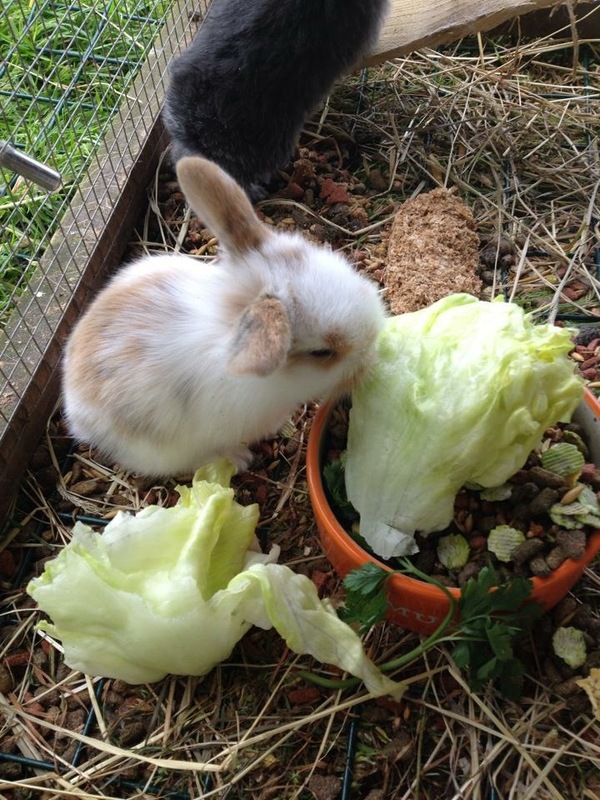 4.Rabbits. I’m sure you have heard of the phrase ‘at it like rabbits’ except, when I tried to breed them, we had over a year of no babies. We originally had two females and a male. They all got on well together but no babies came. One day, when I was working, hubster rang me with exciting news. I squealed the office down that we had bunny babies. We ended up with more adults and many, many litters in the summer of 2013 but, since then, we are once again bunny-baby-less. I do have a bad reputation when it comes to sexing the little fluffies so, when my niece asked me if I was sure our current two were indeed male and female, I did doubt myself. 5.Produce. My next foray into the business world was growing things. I tried pumpkins, imagining hundreds of them for sale at the farm gate come October. I got as far as planting seeds and re-potting the shoots. Then they all snapped or slugs ate them. I then saw a farming or food programme about a man who grew garlic. He started off with a few cloves and now he makes a fortune selling it. So I did what any business savvy farmer’s wife should do. 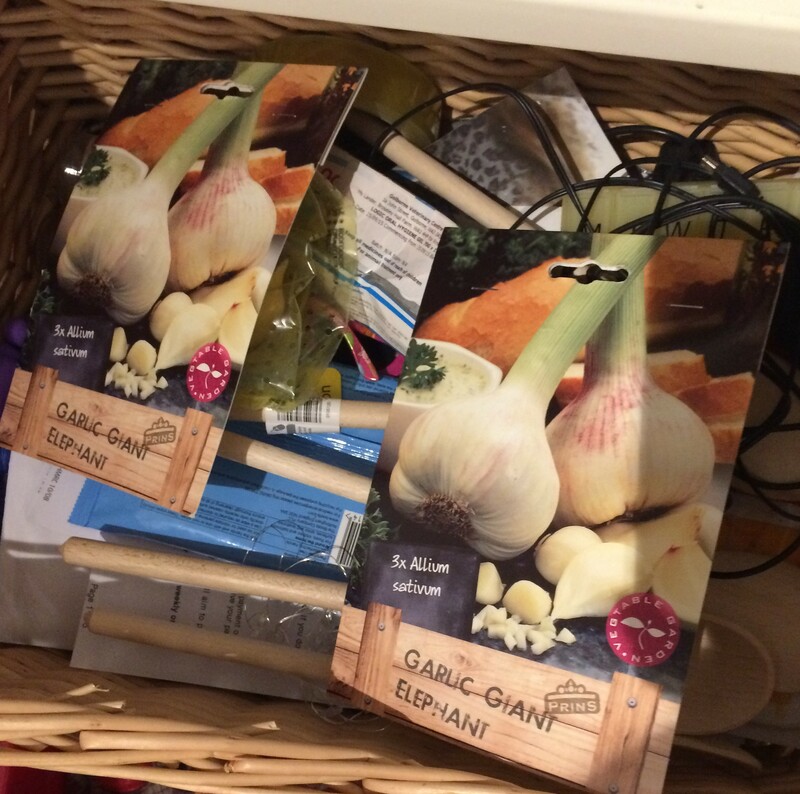 I went to my local garden centre and bought garlic to plant. The problem here is that we are having the garden done so, this is where the garlic is living currently. In a draw in the kitchen. Back to the drawing board. Despite my bad luck and bad judgement, I refuse to give up. I am currently rebuilding my poultry family and am thinking about pedigree sheep breeding. Surely nothing can go wrong with that? If you have any ideas for me, feel free to leave a comment below. I will try most things. Oh Emma you do make me laugh. No suggestions but looking forward to hearing what you try next. An honest (and amusing) blog Emma! At least you’ve tried! Mine fail at idea stage!!! You sound like me! After several years of self employment, I’ve come up the conclusion to not being allowed any access to money and working for someone else is the best way to earn money….. I’m still self employed though and have no money! This is so us too!! !